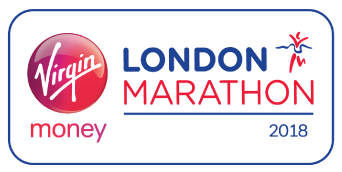 It was confirmed last week that one of our own, Ryan Hallworth, will be running the 2018 London Marathon in April 2018 in aid of MS-UK. Ryan will be running for his Mum, who has had the condition for a number of years, in the hope that the proceeds will go some way to making his Mum’s and other MS sufferers lives’ a little easier. Ryan has a long 6 months of hard work ahead, however, his training programme is already well underway and he is due to take part in the Tatton Half Marathon in 3 week’ time (12th November).